We received our September 1987 issue of Computer Entertainer a few weeks later than normal. Better late than never, right? It’s packed with a bunch of Nintendo reviews, which isn’t surprising as we are heading into the busy holiday shopping season and there are a ton of new games on the way. This promises to be Nintendo’s biggest Christmas ever with plenty of original games that are sure to please kids and adults alike! 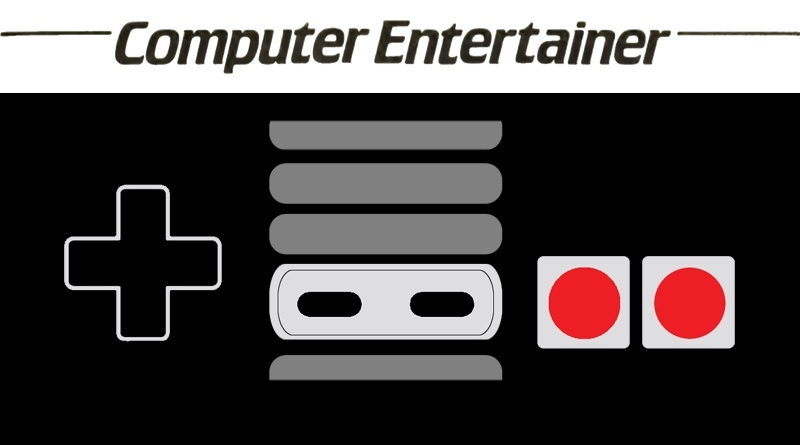 The cover of Computer Entertainer is usually reserved for the computer portion of the issue. However, they do make mention that The Legend of Zelda has been selling extraordinarily well. They also list the top 10 selling video games and it happens to take the number one spot! Nintendo games take up the majority of The Video Game Update section of the newsletter this month. A new Nintendo licensee by the name of FCI has a billiards game coming to the NES and the writers received an advanced copy to review. The Game Pak is called Lunar Pool and it features 60 different tables! They seemed to enjoy this one, giving it a 3.5 out of 4 for graphics and a 3.5 out of 4 for entertainment value. They also talk a bit about the next issue of the Nintendo Fun Club News. It has expanded with some full color pages and a larger format. We have just received our issue and will post it later this week. We can verify that it’s loaded with content, but it comes at a cost: full page ads for games. We don’t mind – more pages is a great thing! They also talk a bit about the sales success of Nintendo’s The Legend of Zelda. Apparently retailers can’t keep this game on store shelves! This might be the must-have piece of software for the holiday season, so if you see the gold Game Pak in stock you should snap it up now while you still can. Also reviewed this month are Section Z, Athena, Elevator Action, The Legend of Kage, Metroid, and Kid Icarus. Once again Computer Entertainer stresses that if you see a game you want to purchase as a gift or for yourself at the store, you should pick it up now instead of waiting. There are going to be shortages of games this holiday season, so if you can stock up now you’ll be set for Christmas! Download the entire September 1987 issue of Computer Entertainer.